Kyle is a native of Charlotte and currently lives in the South Park Area. He attended the University of North Carolina at Charlotte and double majored in business administration management and marketing. With 10 years of sales experience, Kyle found a passion for real estate after building his first home last year. His experiences created a dedication for him to provide clients with the best process anyone can imagine- making the journey of buying/ selling a home as fun and stress free as possible. 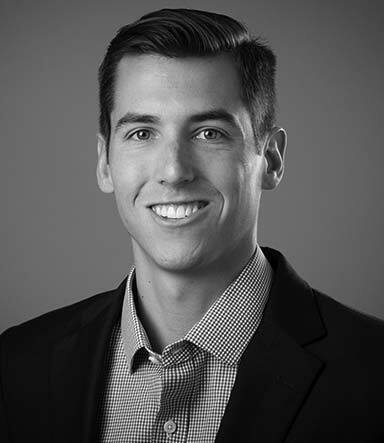 Kyle is a problem solver and with a mass knowledge of the Charlotte area he seeks to help clients with the upmost respect, trust, and loyalty while ensuring the best outcome. In his spare time Kyle enjoys exploring the city with friends and family, traveling, working out, and reading.